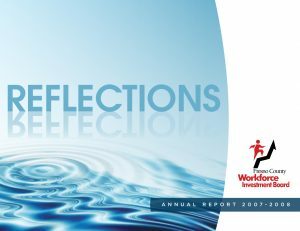 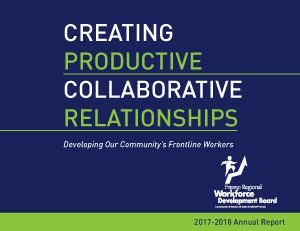 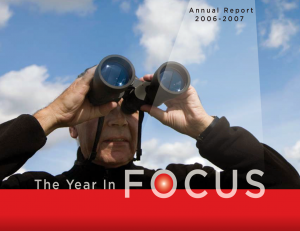 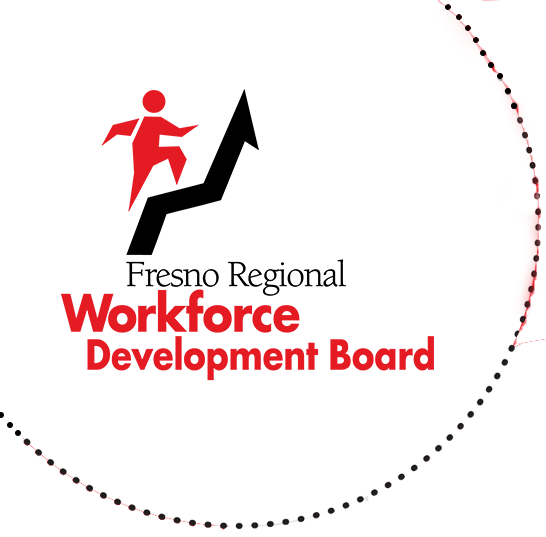 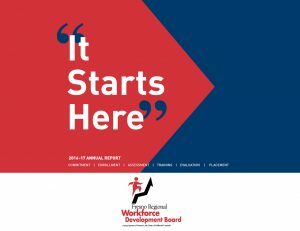 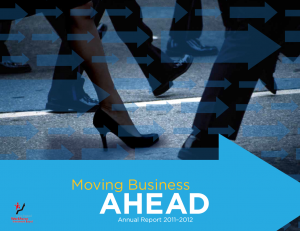 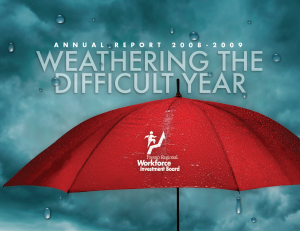 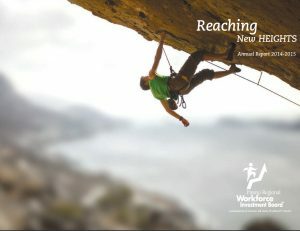 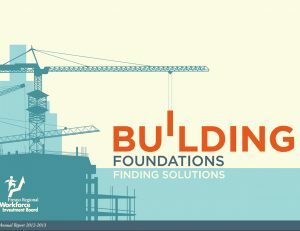 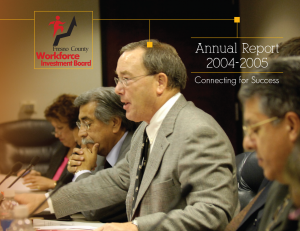 Study ReportsThe Fresno Regional Workforce Development Board’s Annual Reports document our efforts and accomplishments within our community over the years. 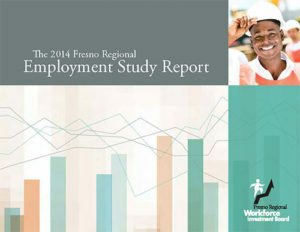 The Fresno County Employment Studies document the projected workforce needs in Fresno County. 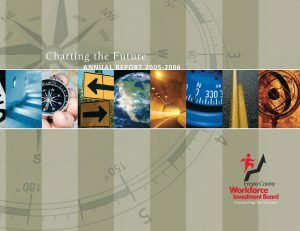 Printed copies are available upon request. 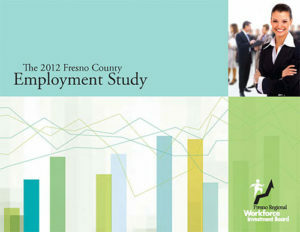 Study that documents the current and future workforce needs in Fresno County. 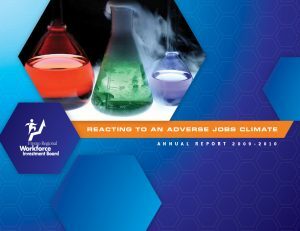 Printed copies are available upon request. 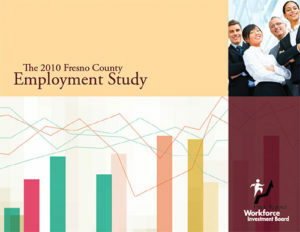 Read the 2007 Fresno County Employment Study that documents the current and future workforce needs in Fresno County. 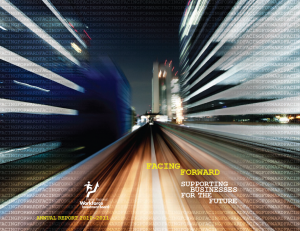 Printed copies are available upon request. 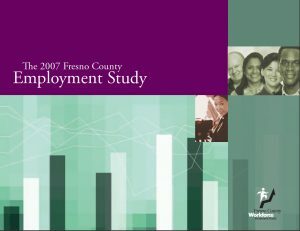 Read the 2006 Fresno County Employment Study that documents the current and future workforce needs in Fresno County. 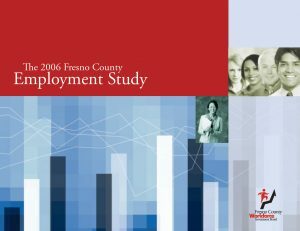 Printed copies are available upon request.